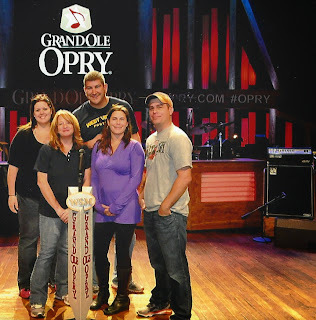 The gang @ The Grand Ole Opry! Yee-Haw! Taylor-Made Deep Creek Vacations’ owners and staff just returned from attending the Vacation Rental Managers Association held in Nashville, Tennessee. It was fun, exhausting, educational, and draining all in one. We started off our trip with a tour of Nashville on the first day of our arrival. 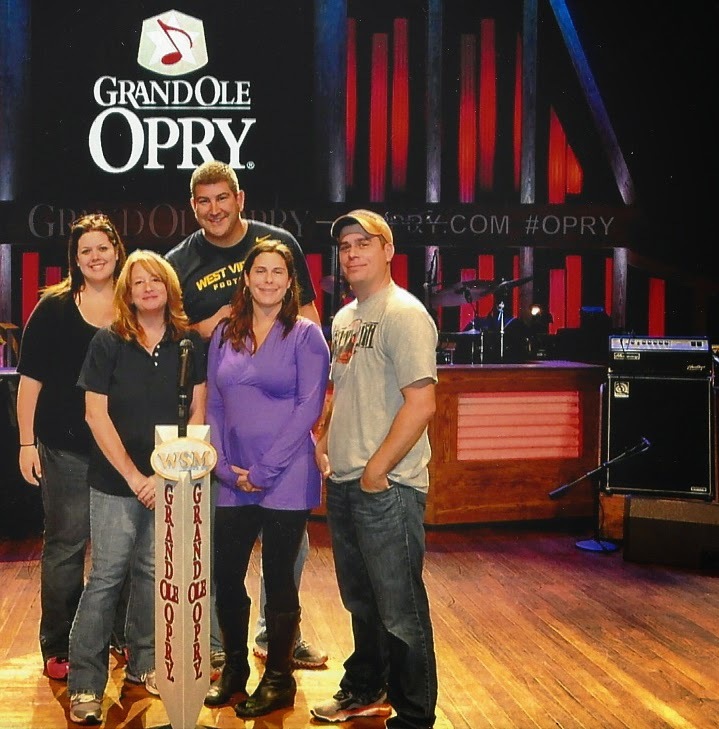 While the tour bus lacked enthusiasm, the behind the scenes tour of The Grand Ole Opry was pretty amazing. To stand on a stage where so many stars had stood and performed was definitely cool and I’m glad we were able to get a group photo to capture it! Then the hard work began. Each day started off bright and early and entire days were spent attending educational and informative seminars that covered everything from the latest trends in Marketing, how to improve Reservations and Customer Service to information on utilizing the latest equipment and practicing safety issues in Maintenance and Housekeeping. During the breaks, we went to the vendor showcase where you were able to network with other companies to be wooed by the vendors and the services that they provide. While there, Taylor-Made co-owner, Jodi, was elected to serve on the VRMA Board of Directors. This is very exciting news for our company and for the board in general as we feel confident that Jodi will put 110% effort trying to bring helpful suggestions and ideas to VRMA and all that it entails. So, what does this mean to you? It means that Taylor-Made believes in the value of staying well educated on all levels of the Vacation Rental Industry and by attending the annual VRMA conference allows them to do this and pass this on to their homeowners and guests. It means that everything we learn, we pass along to our guests whether it’s finding an easier way to help you make a reservation or make a payment or even find a vacation home. From arrival to departure and everything in between, we want to make it fun and as effortless as possible. Speaking of finding vacation homes, the holidays are quickly approaching so call now to begin planning your next Deep Creek excursion (1-866-351-1119 or online www.deepcreekvacations.com) We can’t wait to see at the lake, y’all!